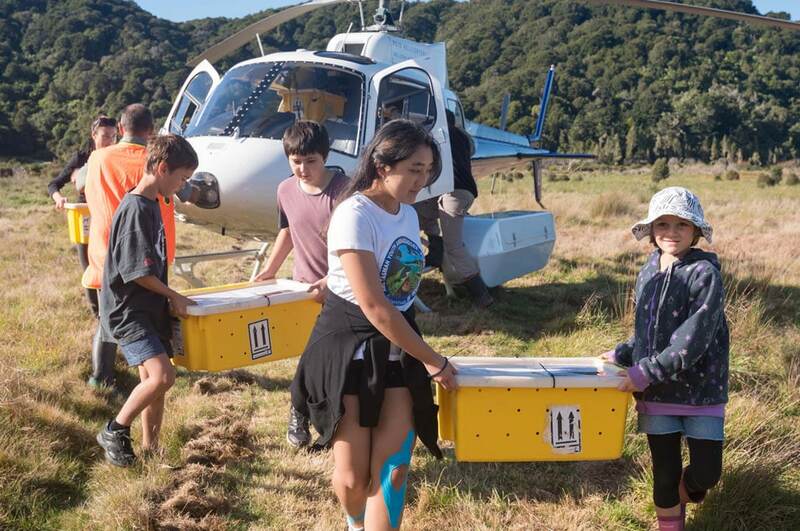 We’re working with Abel Tasman Birdsong Trust, the Department of Conservation (DOC), iwi (Ngāti Rārua, Ngāti Tama and Te Ātiawa) and the community to restore the park’s rich wildlife and ecology. 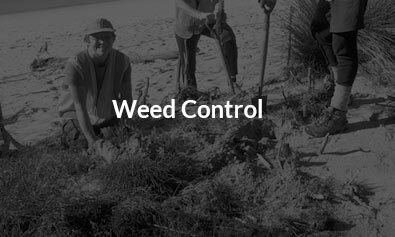 Together we’re getting rid of pests and weeds, bringing back native birds and bush, and inspiring a culture of care for Abel Tasman. We believe that, with appropriate action, we can set the park on a path to recovery and enable its ecological fortunes to be reversed within the next three decades. Our mission is to secure, restore and future proof the ecology of the park by 2042, the 100th anniversary of the park’s opening. 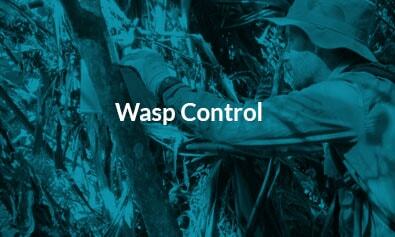 Introduced weeds and animal pests are the leading cause of ecological decline in the park (after human activity). 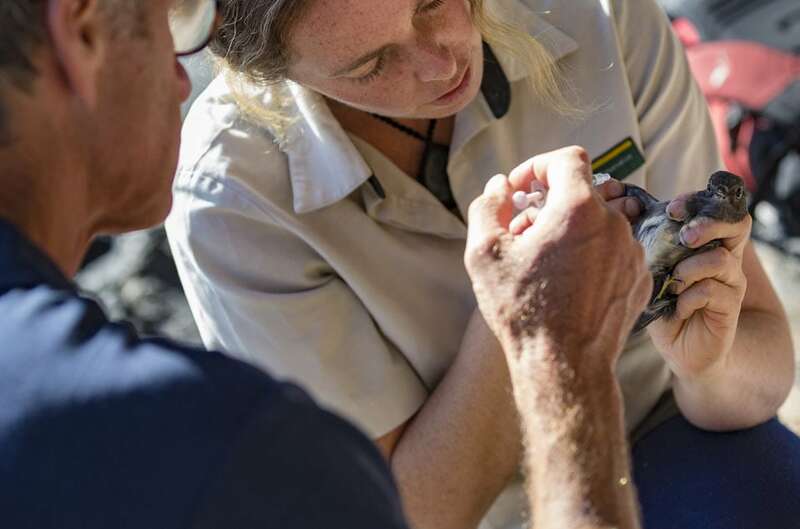 By controlling the main offenders (rats, stoats, possums, wasps, wilding pines and weeds) and stopping them reentering or spreading through the park, we can give the native wildlife a chance to recover and set the park’s ecology on a path to recovery. We’re bringing the birdsong back to Abel Tasman. What once was a silent forest is now, in parts, a chorus of chattering native birds. Since 2014 kākāriki, kākā, tieke/saddleback and pāteke/brown teal have all been translocated into the park. 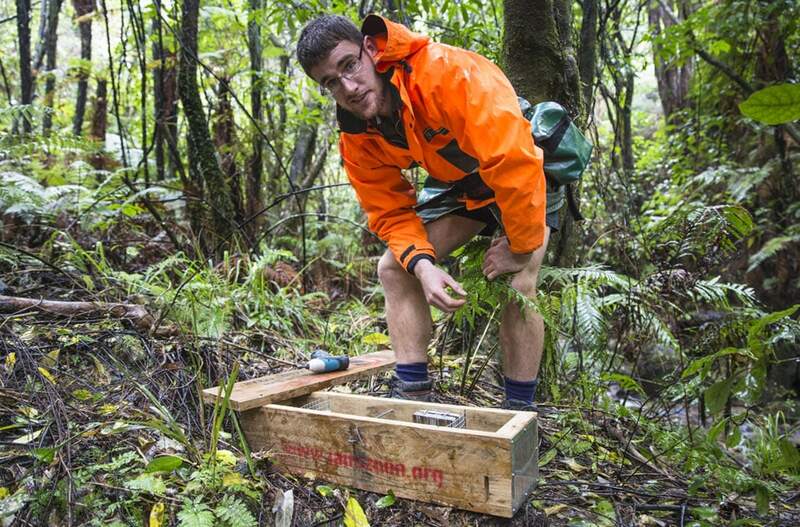 We’re also looking out for existing populations of native bats, giant land snails, tui, bellbirds, weka, weta and more. 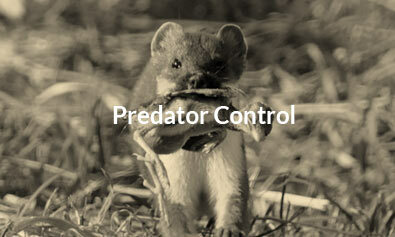 As we reduce the numbers of rats, stoats and possums we expect to expand the range of the birds living in the higher reaches of the park (like toutouwai/robin and titipounamu/rifleman), to the coast – via predator free corridors. One day soon, we hope to return species like whio/blue duck and mohua to the mainland and tuatara to Tonga Island. 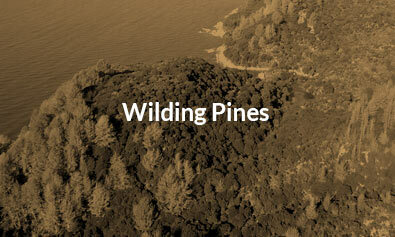 An ecological restoration project of this scale requires the support of a whole community. We’re fortunate to have incredible backing from iwi, local businesses, residents, bach owners and schools. We’re passionate about getting more people involved in conservation and caring for the park, especially the next generation. We offer education programmes and volunteer opportunities, and have developed a unique info app specifically for the park. If you love the Abel Tasman and would like to give something back, get in touch – there are lots of ways you can help.